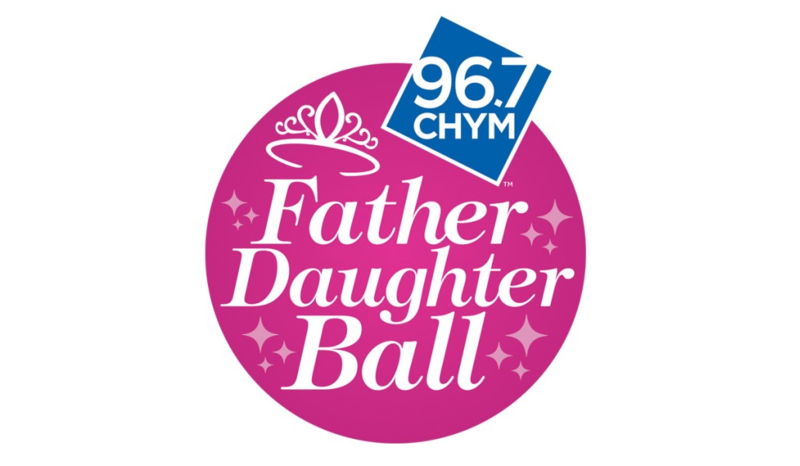 Hoyes, Michalos & Associates is excited to sponsor the upcoming annual CHYM Father Daughter Ball on Thursday April 11, 2019 from 4:30 to 9:00pm. I have been fortunate enough to attend previous Father Daughter Balls with my daughters and had a wonderful time! The event is an amazing opportunity for fathers to share a magical night with their little princesses. 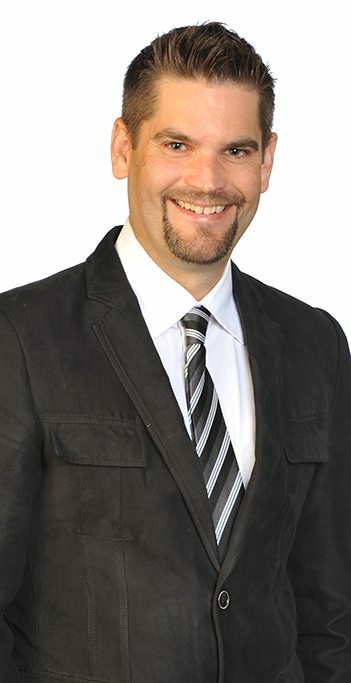 96.7 CHYM FM is the co-sponsor along with Hoyes, Michalos with proceeds benefiting the Grand River Regional Cancer Centre, helping to advance exceptional care for those in our community living with prostate cancer. The Ball lives up to every young girl’s dreams with music, dancing, prizes, and a dinner with their fathers. The recommended age is 4-11 years old. This year the event is being held at The Crowne Plaza, Kitchener. Looking forward to seeing you there.